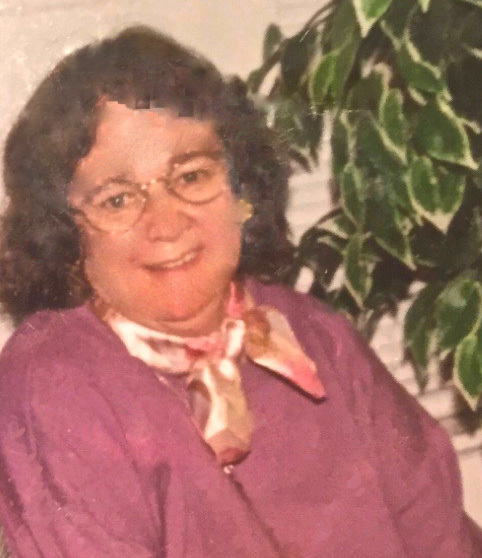 Linda Kay Hinson, 72, of Albemarle, passed away Saturday, April 6, 2019 at Woodhaven Court in Albemarle. Mrs. Hinson was born March 18, 1947 in Stanly County to the late Johnny Troutman and the late Daisy Holshouser Troutman. She was also preceded in death by a sister, Shirley Mishak. The memorial service will be on Saturday, April 13, 2019 at 1:00 PM at Hartsell Funeral Home's Lefler Memorial Chapel in Albemarle officiated by Rev. Don Burleyson. Survivors include daughters, Betty Driscoll of Badin; Loretta Ponta of York, PA; Brittany Ponta of Lake Worth, FL; grandchildren, Tia Driscoll, Alyn Shaffer, Steven Shaffer, Vanessa Kaltreider, Austyn Kaltreider, Caiden Barker, and Lacey Rogers; niece, Charlotte and Donna; and nephew, Frank. Hartsell Funeral Home of Albemarle is serving the Hinson family.